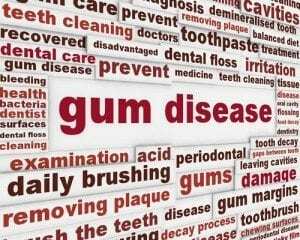 Home/blog/Do you have gum disease? Often times most patients don’t realize that they have gum disease. It is a very silent disease, meaning that the symptoms oftentimes will not appear until a patient has advanced stages of the disease. If you have some of the following symptoms, you should discuss the symptoms with your dentist.